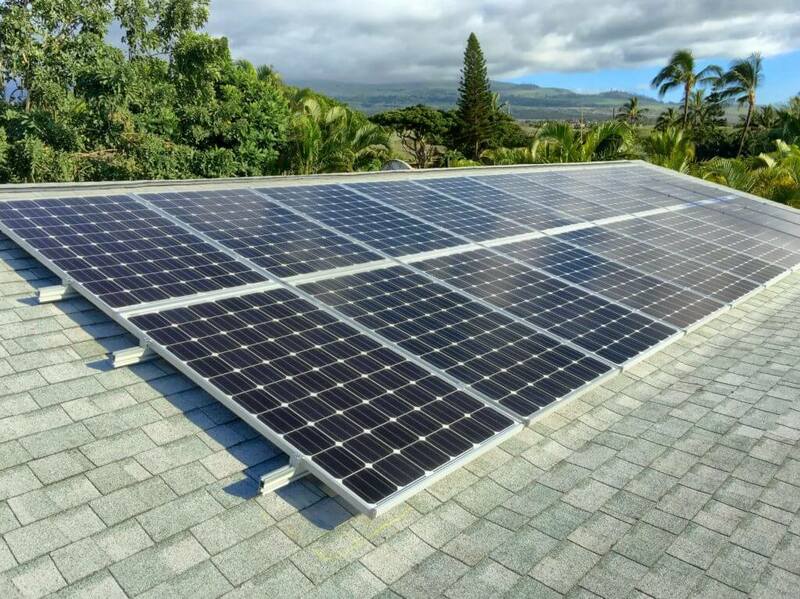 Both the state of Hawaii and the US federal government offer tax credits for new solar photovoltaic systems. Combined, these incentives can lower the cost of your solar PV system by up to 65%. That, coupled with Hawaii’s high energy costs and high solar irradiance, makes getting solar a financial no brainer. This is how you can meet your break-even point in as little as 4 to 7 years! Most of our clients will be saving between $200,000 and $500,000 over 30 years. 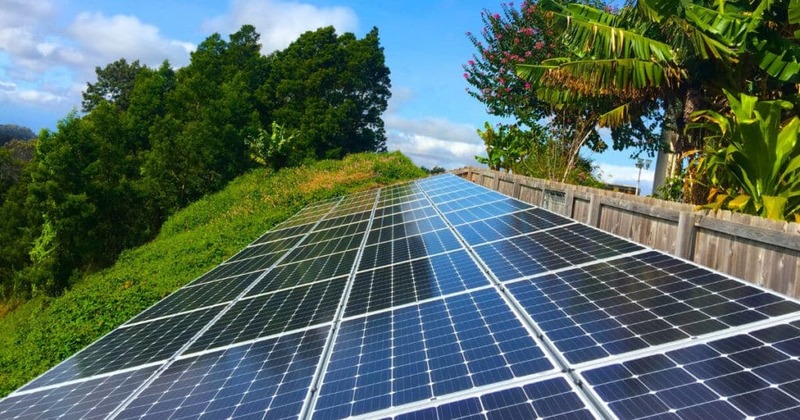 This income tax credit allows a credit of up to 35 percent of the cost of equipment and installation for solar PV systems. The credit is to be applied in the year in which the system is placed into service and is limited to $5,000 per system, per year. Each system is defined as 5kw. So, if you had 6kw of PV placed into service in one year, then you would have TWO systems. One 5kw system and one 1kw system. Tax credits that exceed the taxpayer’s income tax liability may be used as a credit against the taxpayer’s income tax liability in subsequent years until exhausted. (Hawaii Department of Taxation Form N-334). You also have the option take the credit as a refund, for a 30% lesser amount (24.5%). Consult a Hawaii CPA to see which option is best for you. Try our Hawaii Solar Tax Credit Estimator.